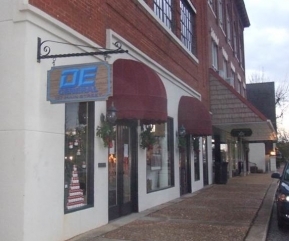 Company | DE General is the Southeast region’s premier disaster restoration company for both commercial and residential losses. DE General is not an insurance company. We are an independent general contractor hired to perform restoration services to damaged property. We have the ability to repair any structure as well as handle all of your contents pack out, moving and cleaning needs. Our trained professionals use state-of-the-art techniques to restore structures and contents to their original condition. Once a call has been received, a Property Damage Appraiser is dispatched. Upon arrival at the site, a Cause and Origin Investigation will be completed. All debris will be removed and the affected area will be cleaned. Structural integrity testing will be performed on structural components if needed. Pre-construction conferences will be held and the insurance company will receive a damage report. Subcontractor bids will be obtained and a total damage appraisal and estimates will be completed for the insurance company. 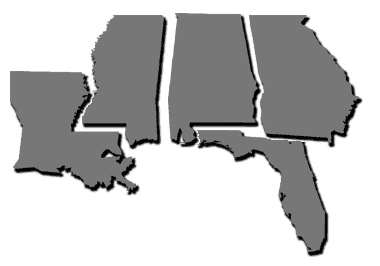 Fully licensed in Alabama, Florida, Georgia, Louisiana and Mississippi.